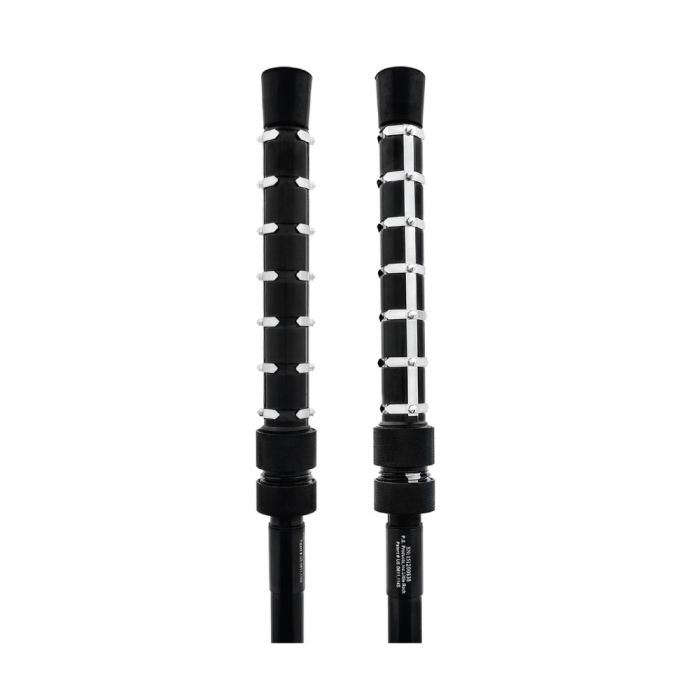 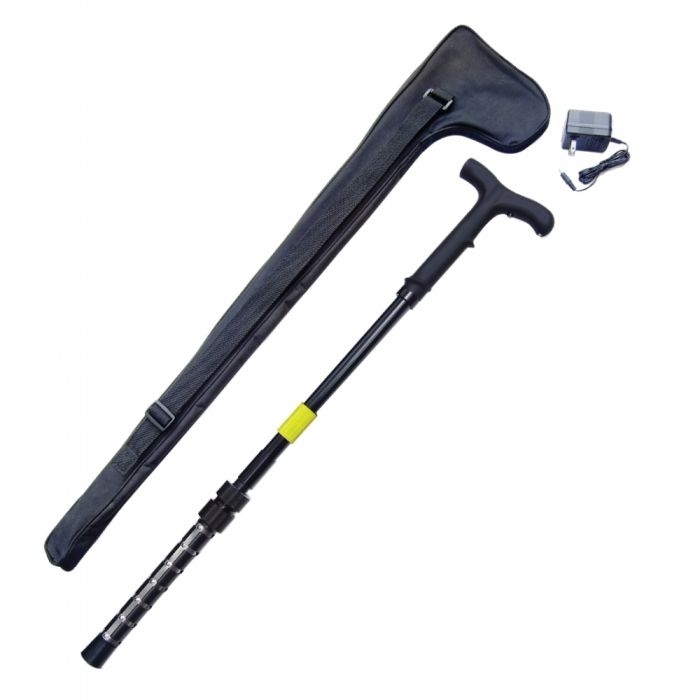 This great Zap Cane production is an Adjustable length 32-36? 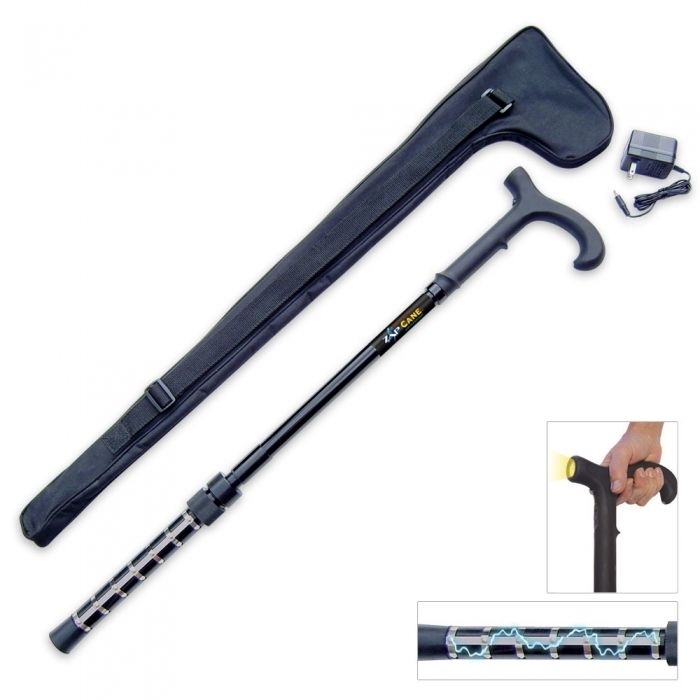 with LED Flashlight , this cane is 1 million volt action and comes complete with Carrying case. 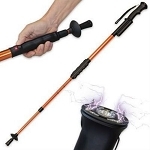 The weight capacity is 250 lbs. 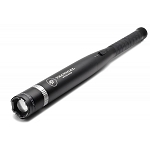 It also comes with an ultra-bright LED flashlight and includes a wall charger, help the elderly product themselves with this resourceful tool. 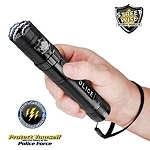 STUN GUNS Real Stun Guns for REAL Protection!